Little M and I love to travel. But when we can’t find the time to take a trip, we do the next best thing and read about some of the exciting places that we have visited (or plan to visit)! Here are some of our favorite books about travel. These are all available in a series, so you can keep adding to your collection as you visit new places. I think it is a great way to get your little ones excited about an upcoming trip or would make a great memento of a special family trip. 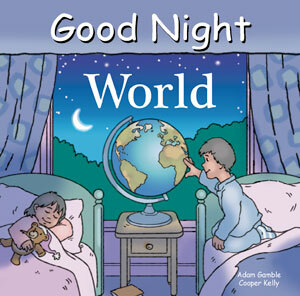 Good Night Our World series: These wonderful books are available for numerous cities, states and even places such as Good Night Ocean and Good Night Zoo. The books list important sights, the pictures are vibrant and the text is simple, but most importantly, Little M seems to really enjoy these books. They are available in board book format, which is perfect for even the youngest travelers. 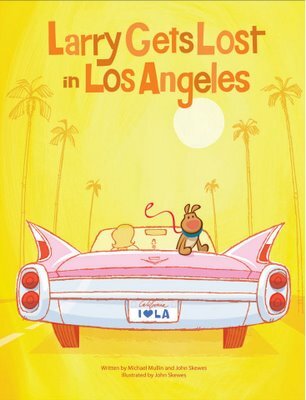 Larry Gets Lost series: These books follow a young boy named Pete and his dog Larry during their travels to cities including Seattle, Portland, San Francisco, Los Angeles, Chicago, New York and Boston. Adorable and curious Larry seems to find a way to keep getting lost and having adventures, treating kids (and adults) to a dogs eye view of the cities’ cultural attractions and landmarks along the way. Little M and I first picked up one of these books in a local bookstore and realized it was part of a great series. We will definitely be adding to our collection every time we visit one of Larry’s cities! 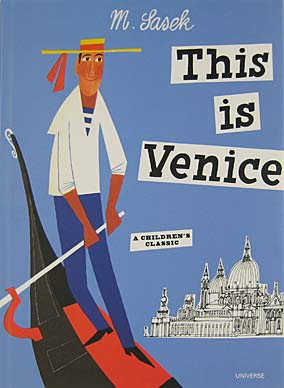 This is series: These beautifully illustrated children’s picture books could double as a (large) travel guide for children. They depict cities including Paris, Venice, Hong Kong, London and Washington, DC and are chock-full of facts about each place, such as the people, transportation, buildings and landmarks. 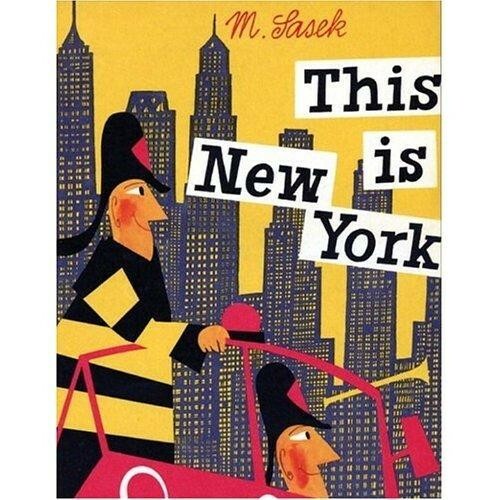 I think I might love these books even more than Little M. My favorite one is This Is New York, which was a baby shower gift from a friend. The story walks readers through the city’s lively sights, historic buildings and bustling streets. These are truly books for the whole family and I can see them being used for many years to come.